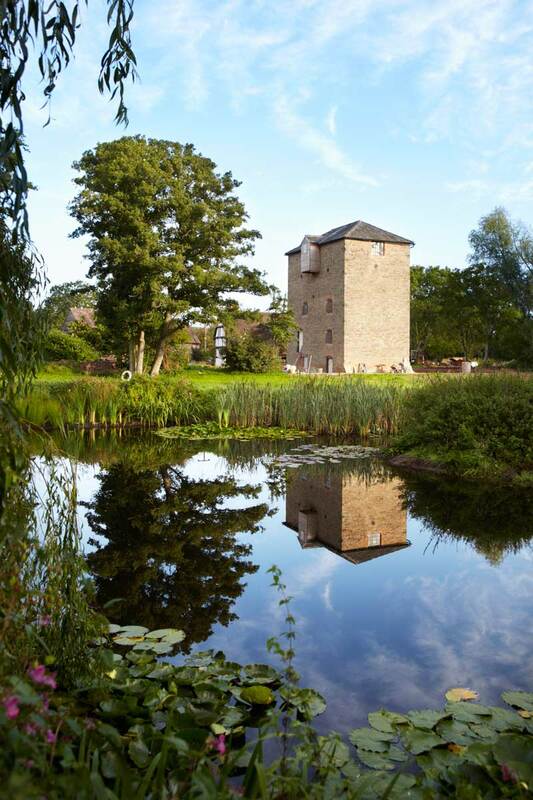 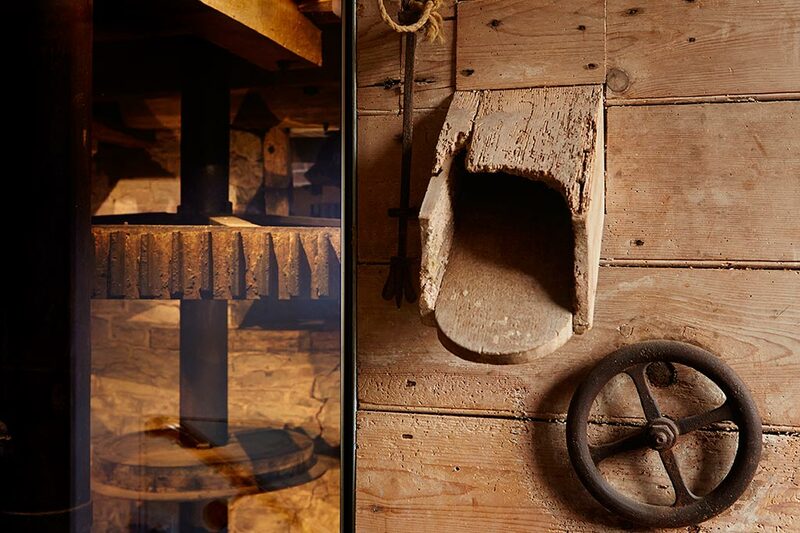 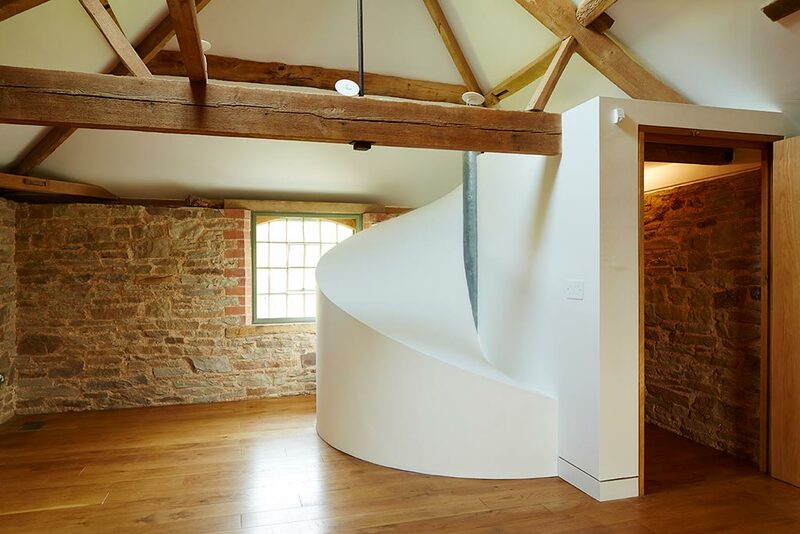 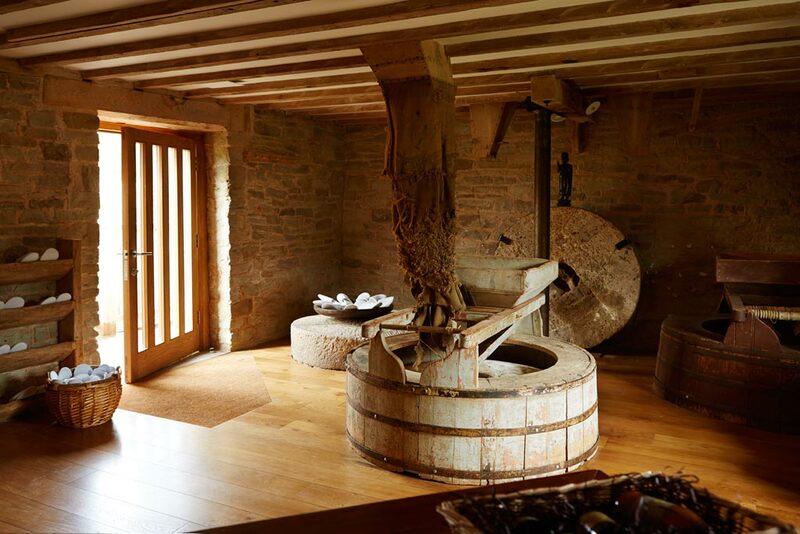 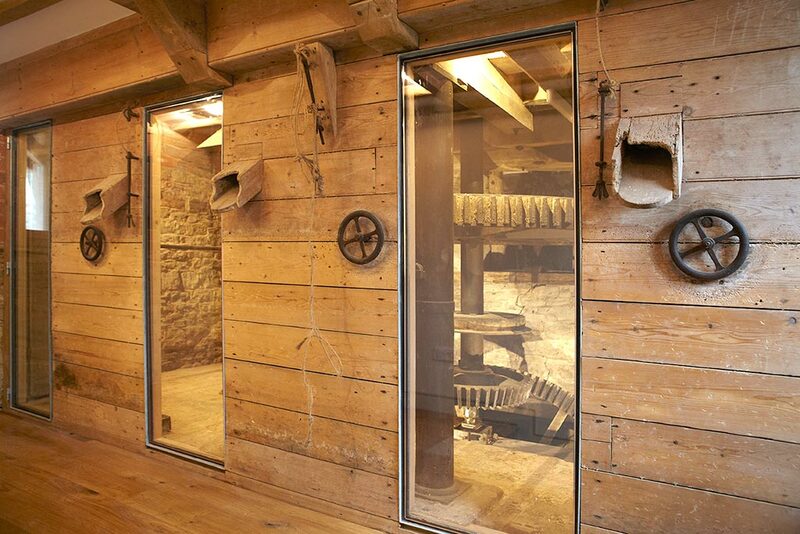 Located in Worcestershire, we converted this Grade II listed clover mill into a health and wellness retreat. 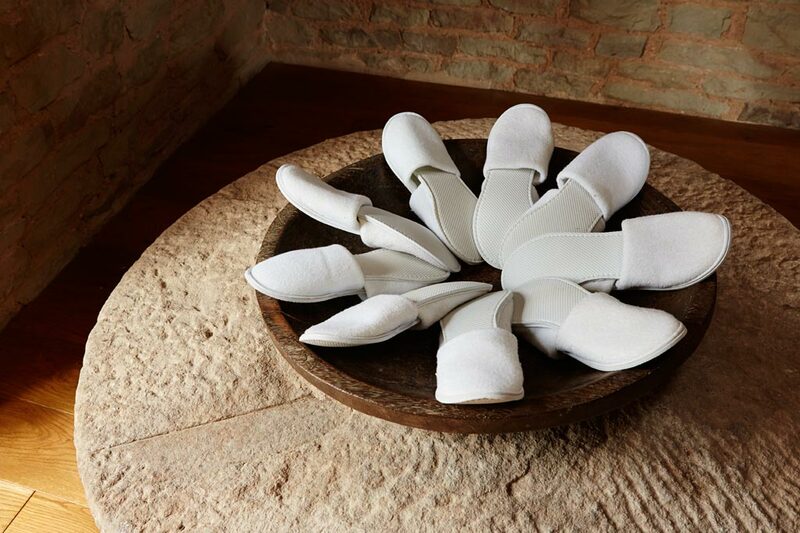 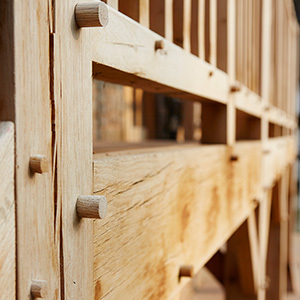 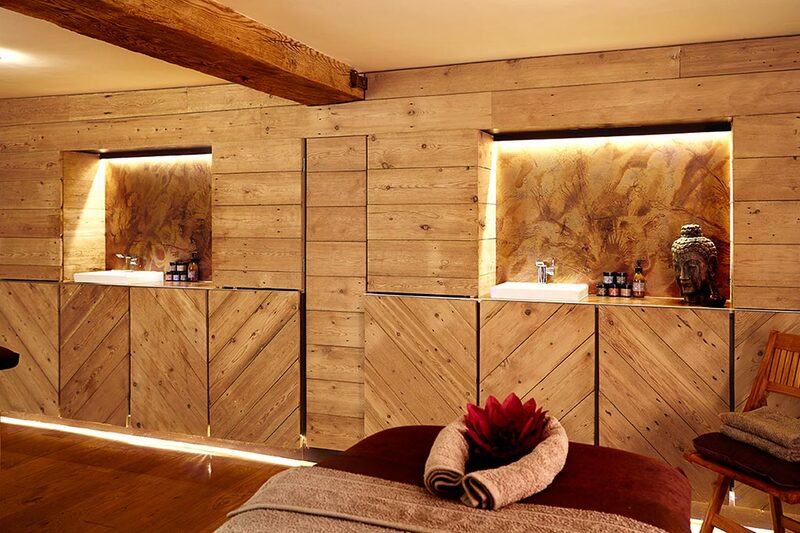 Our approach resulted in a scheme that is highly sensitive to the historical buildings and rural character of the site, whilst providing a unique and uplifting spa experience. 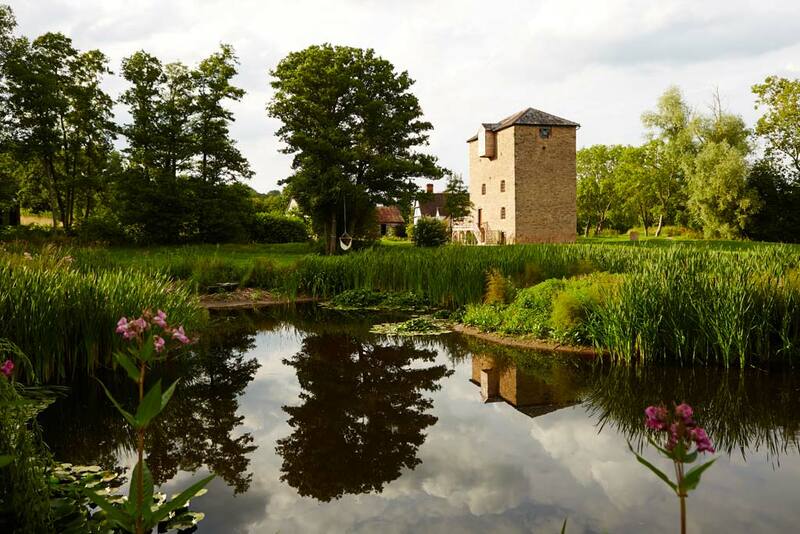 The retreat was rated one of the best yoga holidays in the world and one of the Britain’s best body and soul retreats. 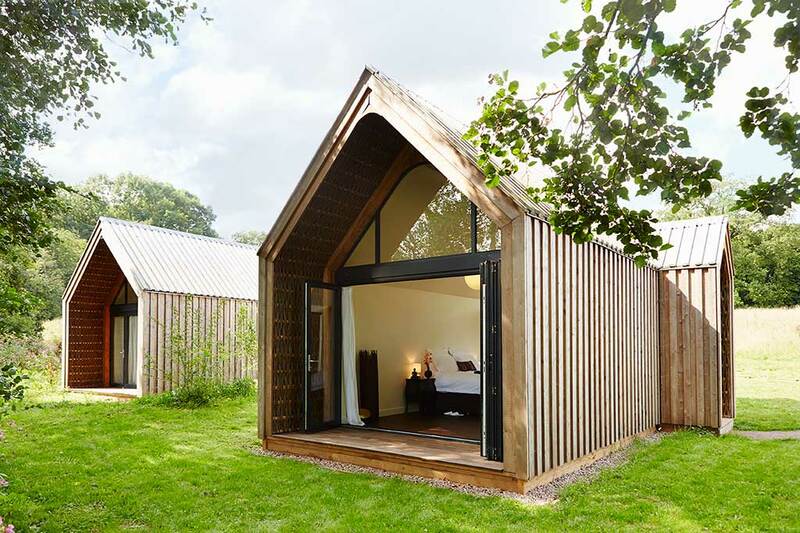 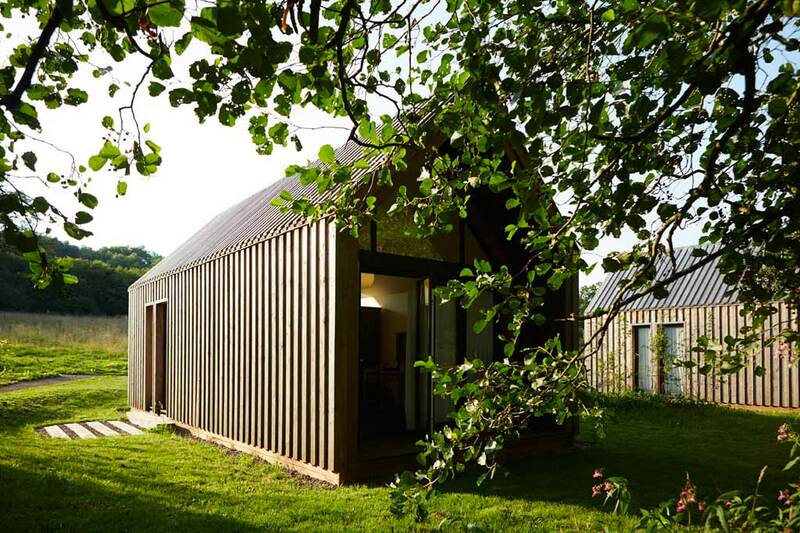 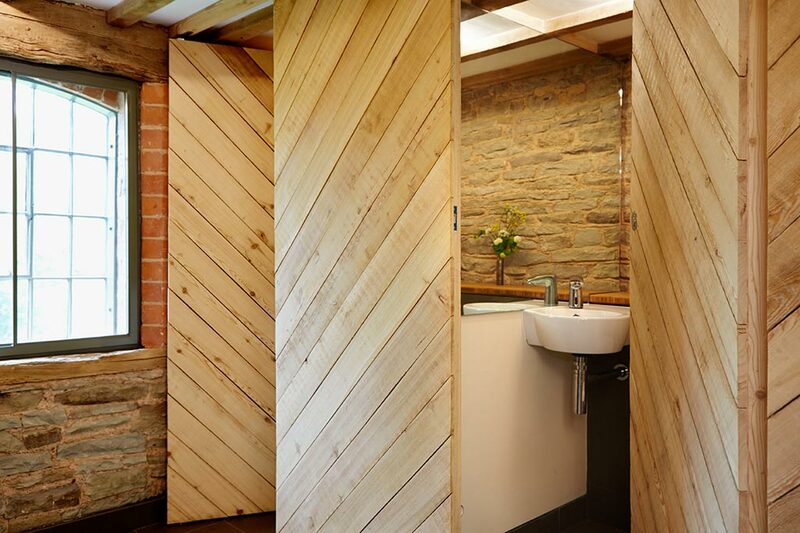 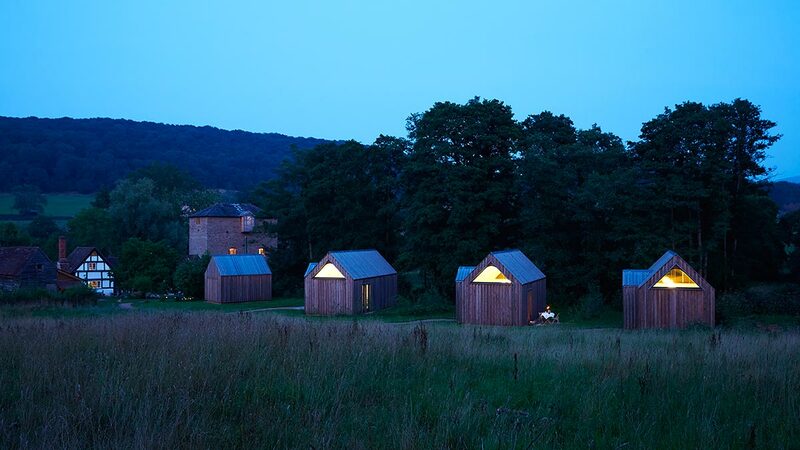 Located within the grounds of the refurbished water mill, newly constructed low energy lodges provide quiet respite for overnight guests of the retreat. 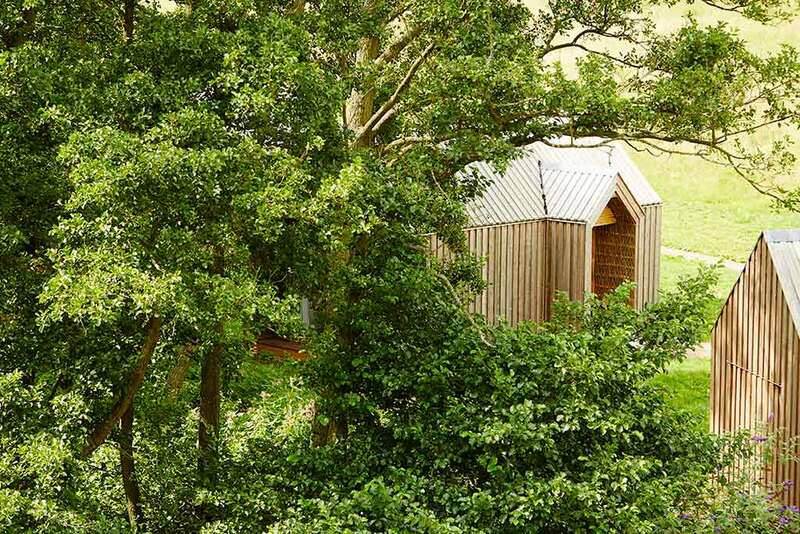 Nestled amongst the trees and above the mill waterway, each lodge has a carefully selected private view of the Malvern Hills. 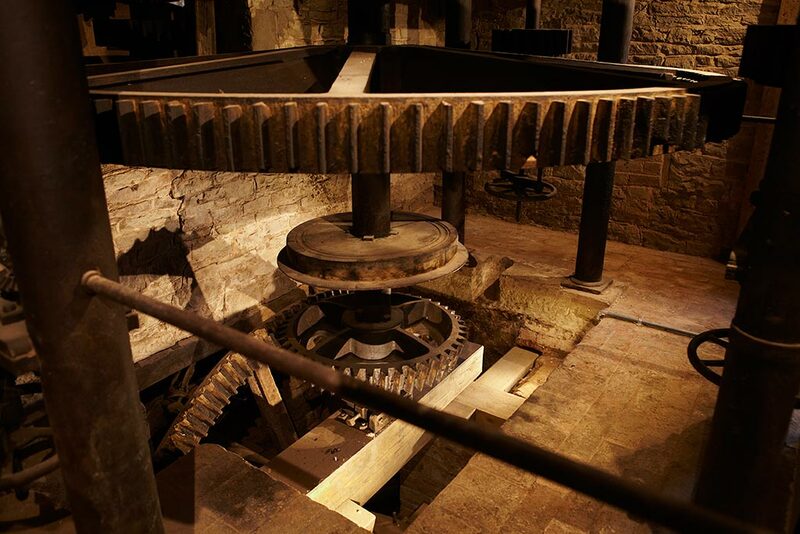 Upgrading the original power supply would have been cost prohibitive. 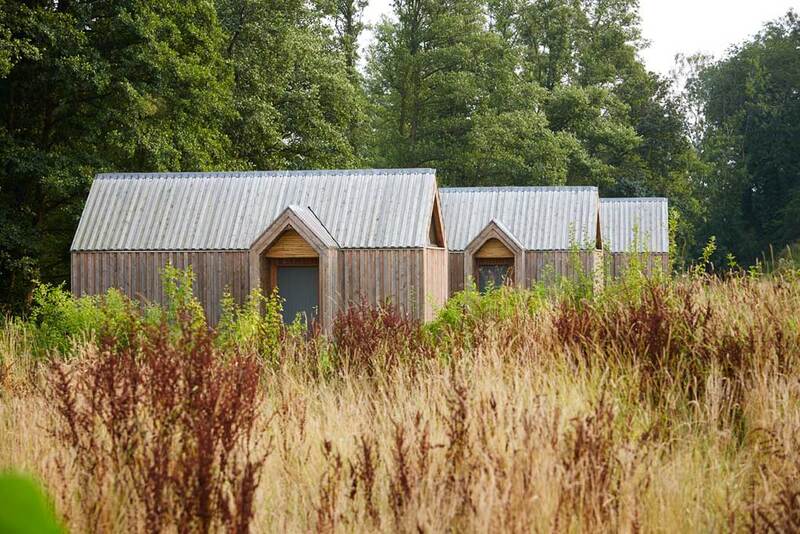 Our solution was to have an onsite pellet burning CHP plant for all heating, super-insulated eco lodges and LED lighting to reduce electricity demand.